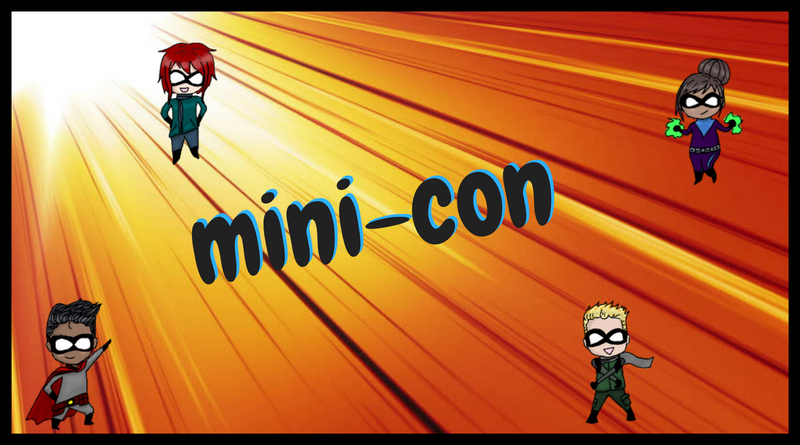 The Mini-Con is back! We’ll have vendors, workshops, VR and more! For all ages. Co-hosted by Bridgeville Public Library and South Fayette Township Library. – A Con-Quest – can you complete the Library Quests?